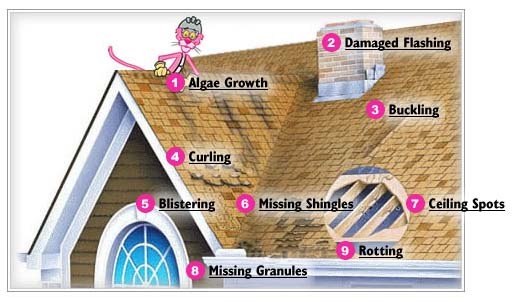 Signs you need a new shingled roof in Connecticut - CT. Call 1-888-766-3020 today for advice and help from roofing experts! Signs You Need a New Roof in Connecticut and How to tell if you need a new shingled roof. Call 1-888-766-3020 today for any questions!